Hearing of the House Science, Space, and Technology Committee - Remarks of Rep. Horn, Hearing on "A Review of the NASA FY 2020 Budget Request." 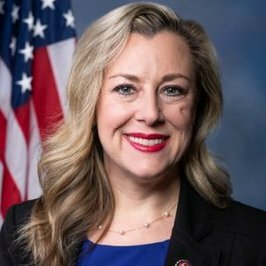 Kendra Horn voted Yea (Passage) - H Con Res 24 - Expressing the sense of Congress that the report of Special Counsel Mueller should be made available to the public and to Congress. Kendra Horn voted Yea (Passage) - H J Res 30 - Disapproving the President's proposal to take an action relating to the application of certain sanctions with respect to the Russian Federation.